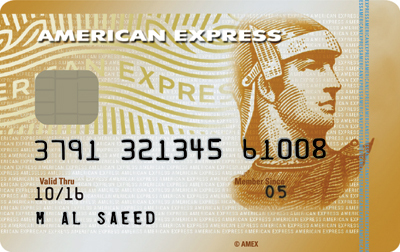 The card specifically designed for Internet purchases. 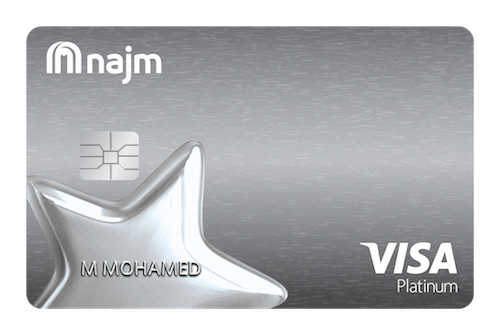 Another pioneering initiative from Emirates NBD, this card designed for online purchases ensures maximum security so you can have utmost peace of mind when shopping online. Also, avail various other banking services that can meet your needs. 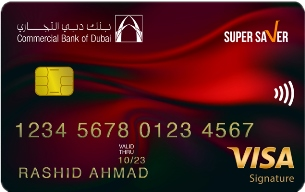 The WebShopper card can be used only for online transactions. For your security, your card number is printed and not embossed on the card. Hence, it cannot be used at merchants which require you to swipe/insert the card into a terminal or at ATMs to withdraw cash. Receive free SMS alerts for every transaction, allowing you to keep close track of all your transactions on the card. You are automatically enrolled for this service. Enjoy online access to your card account from anywhere in the world, allowing you to monitor your card balance and transactions, as well as make payments from your Emirates NBD Account. 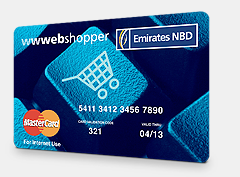 Earn Plus Points when you use your Emirates NBD WebShopper Credit Card for all your online spends. 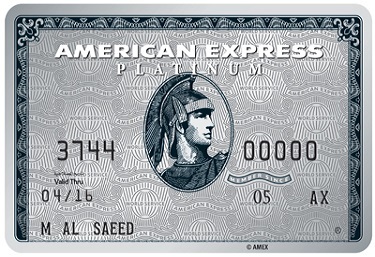 For every AED 200 of spend, you will earn 1 Plus Point. Enjoy a maximum of 55 interest-free days, provided you continue to pay your outstanding balance in full by the payment due date.